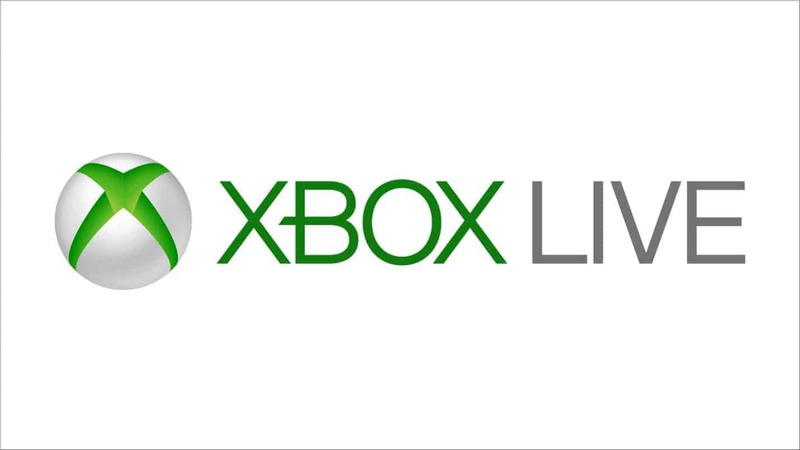 Microsoft is about to share their plans for Xbox Live online gaming finally. The gaming branch of the tech company is looking to add the Xbox Live service to several new platforms: iOS, Android, and even Nintendo Switch. In other words, Microsoft wants Xbox Live to be everywhere, all the time. It speaks the truth about something I said recently about the competition between the Xbox One series and the PS4: Sony PlayStation may be the market leader, but Xbox’s ecosystem is doing better and adding a lot of revenue to its mother enterprise. Xbox Live. Source: Windows blogs. Microsoft shared the news before the Game Developers Conference 2019, during the panel preview posting. Basically, Microsoft is creating a software developers kit (SDK) for operating systems (OS) and game operating system developers. Said developers would be able to incorporate Xbox Libe into their products. 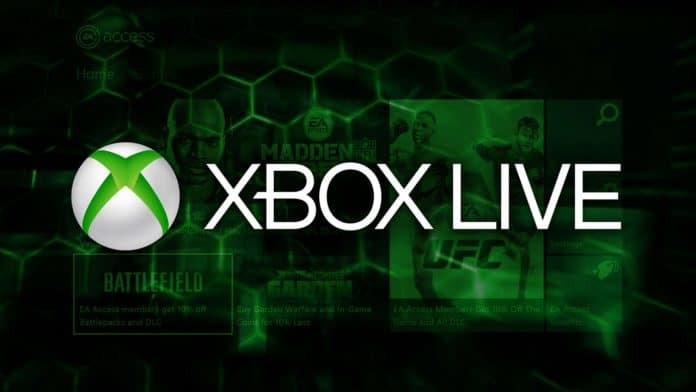 It will allow software developers to incorporate Xbox Live’s suite of matchmaking, achievements, and social system into their platforms, devices, and games. Furthermore, Microsoft’s SDK will include the Playsfab collection of back end programming tools. Such tools can speed up the process for developers of multiplayer and online experiences. The news represents a potentially significant change in online gaming, although Microsoft’s intentions have been coming for a long time. 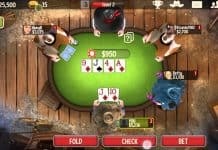 Cross-platform between consoles, phones, and PCs is a growing trend in online gaming. For example, Fortnite and PUGB have taken full advantage of the multi-platform gaming experience. 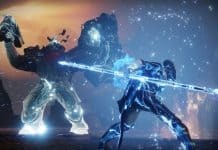 Multi-platform games experience is the next logical step for the gaming industry, the same action the mass media industry took when YouTube first launched and inspired traditional creators and marketers to distribute their contents across all kinds of media and services. 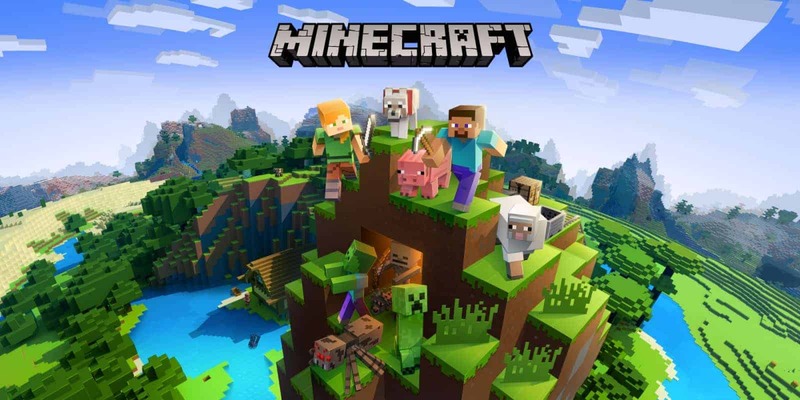 Microsoft is blazing the trail with partnerships already bringing Minecraft to iOS, Android, and Nintendo Switch. 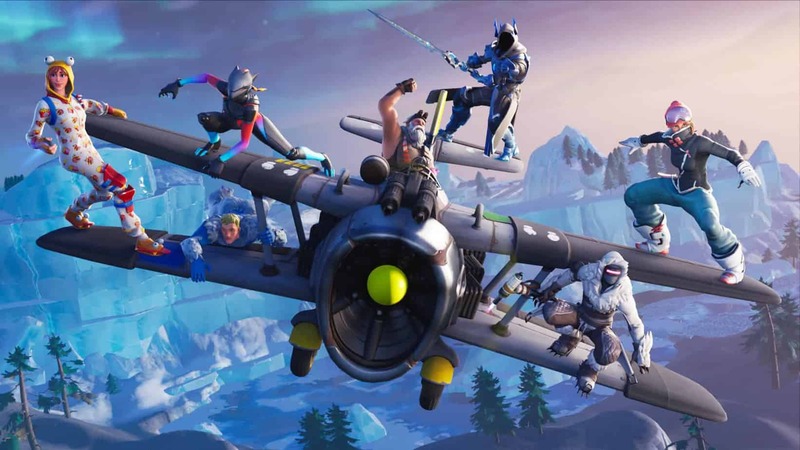 The matter of cross play came to become a trend recently thanks to Fortnite. Fortnite is playable on PlayStation 4, Xbox One, Android, iOS, and Windows PC. Because of that game, Microsoft and Sony already shot at each other over the other’s reticence to allow cross-play on their console. In particular, Sony has been especially relentless against Fornite. No wonder Microsoft is not mentioning Xbox Live plans for PlayStation. We’ll be learning more about this during the GDC 2019, which runs between March 18 and March 22. What about the Xbox Two? Following Xbox news, you might also be wondering what’s going on with Microsoft’s next-gen gaming console. There’s nothing official yet, only hints at what’s to come. More importantly, Microsoft’s says the next Xbox will be the end of the video game console generations. It seems like the next Xbox, which might be the “Xbox Two,” or “Xbox Scarlett” will function a lot like Windows 10. Windows 10 OS is, according to Microsoft, the last operating system they will ever do, so it means Microsoft will continuously launch free updates for the operating system.